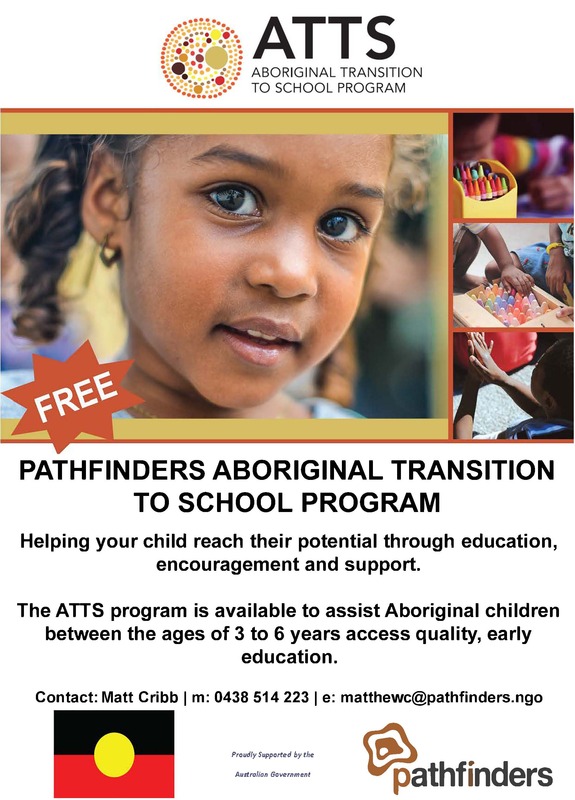 Pathfinders Aboriginal Transition to School Program (ATTS) is a service to provide Aboriginal children between the ages of 3 and 6 years with access to quality pre-school and school education. Our goal is to make the transition to school as successful as possible for the child and their family. The role of our ATTS facilitators is to support the child and their family on their educational journey and to ensure that their education experience is a positive one. 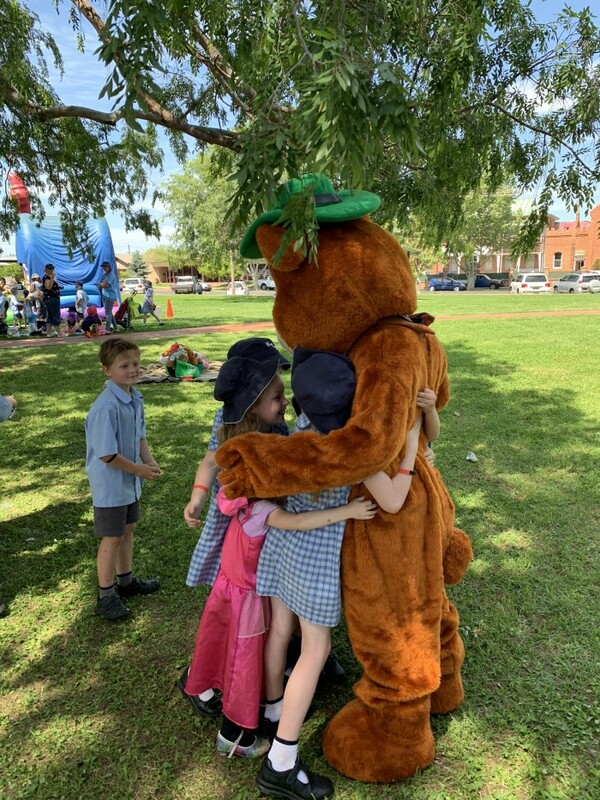 The facilitator will be available in an ongoing capacity after the child has entered pre-school or school to respond to any concerns or issues. Our emphasis is to get the children in to a formal structured Early Childhood setting, with emphasis on children attending either Pre-school or Long Day Care. 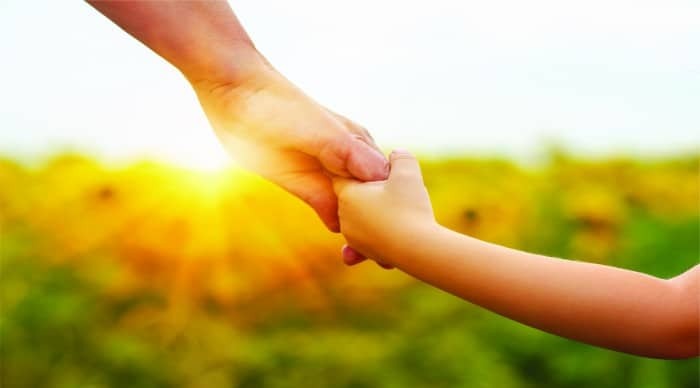 If needed our facilitators can work on a one-on-one basis with the child and their family to make the transition in to the Early Childhood system fun with minimal issues. Finds pre-school and school placements. Assists with filling in the enrolment paperwork. Supports child and family with transition from pre-school to school. Increases number of days per week the child attends pre-school. Improves school readiness for Aboriginal children emotionally, socially and academically. Assists with referrals and linking to other services as needed. These may include services both within the Pathfinders organisation and other External Agencies.